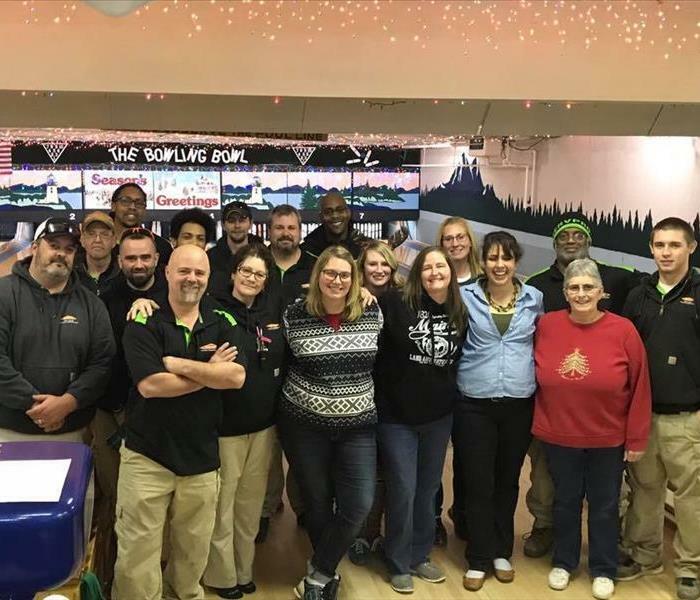 Our team celebrating another successful year with bowling and a lot of laughs and fun. 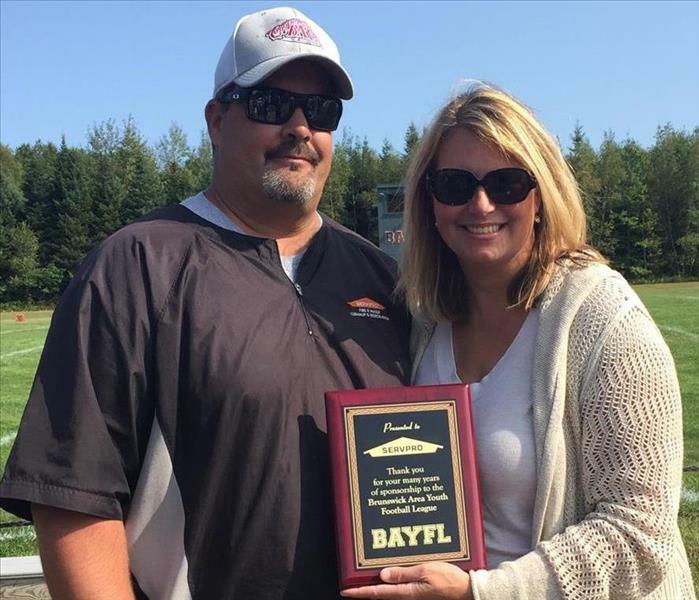 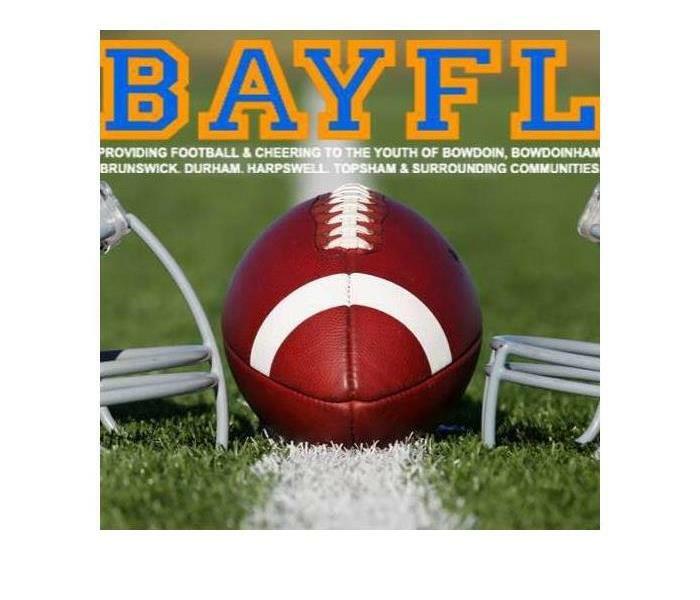 Brian Rapoza, Operations Manager and Barb Rapoza, Marketing Manager accepted an award from BAYFL for our continued support of their youth football and cheering program. 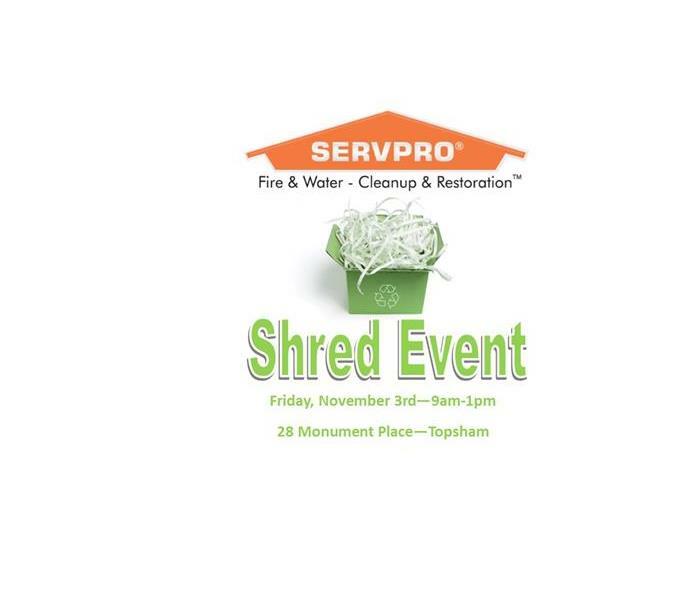 As part of celebrating 20 years serving our community and clients we hope you will join us for this fun event!